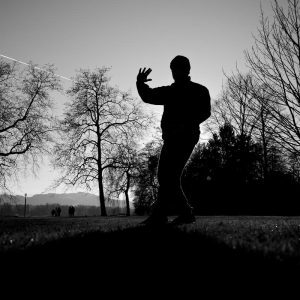 An ancient practice with modern appeal – tai chi is being offered at an increasing number of facilities for people of all ages and lifestyles. There is increasing interest in the benefits of this mind-body exercise, as well as continuing research. 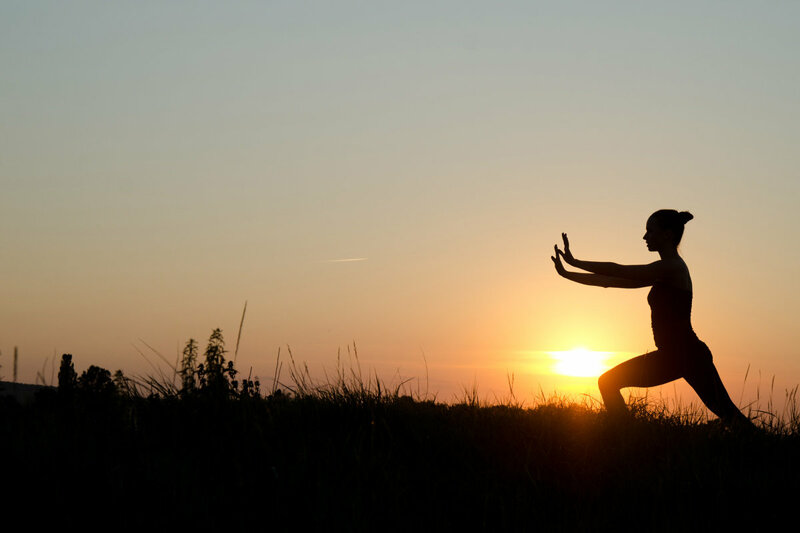 Osher Research Director, Dr. Peter Wayne, is making numerous contributions to tai chi research (learn more about Dr. Wayne’s research). Venue: 2nd Floor, 'Fishbowl' Conference Room. Ambulatory Care Center, Brigham and Women's Hospital, 850 Boylston St., Chestnut Hill, MA 02467.